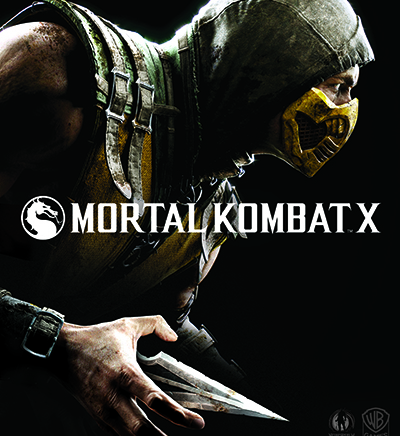 Mortal Kombat X (Mortal Kombat Ex) is an upcoming multi-platform action (fighting) video game, the 10th installment of the Mortal Kombat series. The anniversary game will become a great present for everyone into fighting games and for all Mortal Kombat fans; it will have improved graphics, non-linear plot, extended gameplay capabilities, and much more. The first news that the development of the new sequel to the famous series has started came out in summer 2013. After a year since then, at the E3 exhibition, Mortal Kombat was announced officially. The presented trailer has immediately grown popular; it became one of the most popular YouTube videos. April 14, 2015 was set as a release date. 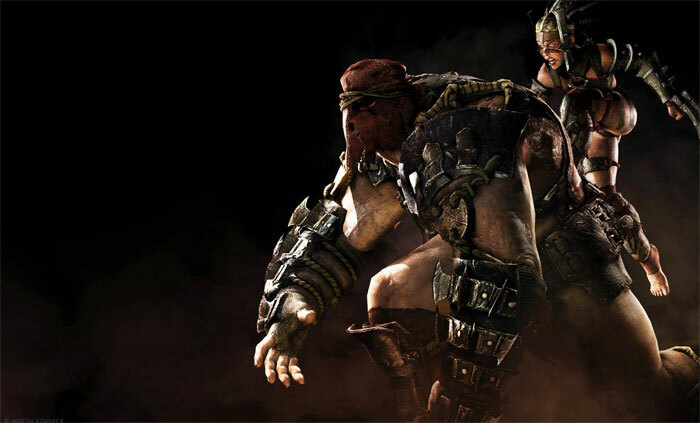 Employees of the US-based studio Nether Realms are working on the development of the 10th Mortal Kombat game. 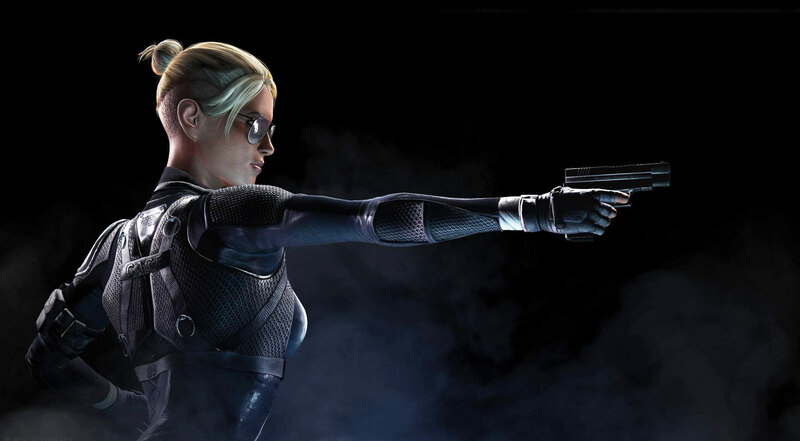 The studio is also known for such games as Injustice: Gods Among Us, Batman: Arkham Origins, etc. Warner Bros. Interactive Entertainment is the game’s publisher, and their most popular projects are the Overlord series, a horror game F.E.A.R. 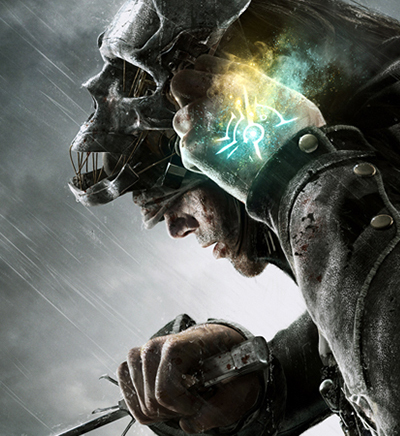 2, and Middle-earth: Shadow of Mordor which is currently under development. The game will be localized in multiple languages. Despite the fact that old and new generation consoles, and also PC, have been approved for platforms, the developers are focused mainly on the Xbox One and PlayStation 4 versions. It is possible that the PC version will be out a little bit later. Regarding the old-generation consoles, there is a probability that a new developer will be invited to work on those versions. An improved version of the Unreal Engine 3 is used to create the game. 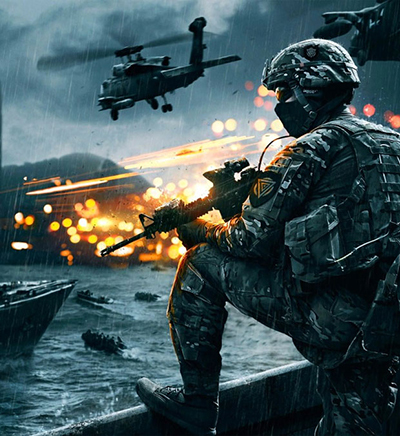 The objective of creators is to make the game run on the 1080p screens with frequency of 60 FPS. As it was expected, the gameplay hasn’t been changed revolutionarily. It is about one-on-one fights between the opponents with the use of fatal punches in the end. The fighters’ arsenals will have a variety of fatality strikes, many of which aren’t fit for those with feeble nerves. The very first trailer and Sub-Zero’s chopped head have made it clear that the game is going to be cruel. However, it can be argued that the fans have been waiting for anything else. The novelty of the game is the ability to interact with the environment and use its components to move in the space and perform different strikes. For example, Sub-Zero is swinging on a tree branch in the trailer while making moves with his legs. Some time later, he freezes another branch and makes an ice sword of it. The plot in the projects like this is something not that important. However, the developers have prepared an interesting non-linear story. The game’s events will take place 25 years after the end of the previous part. One can see both new fighters and well-known characters. 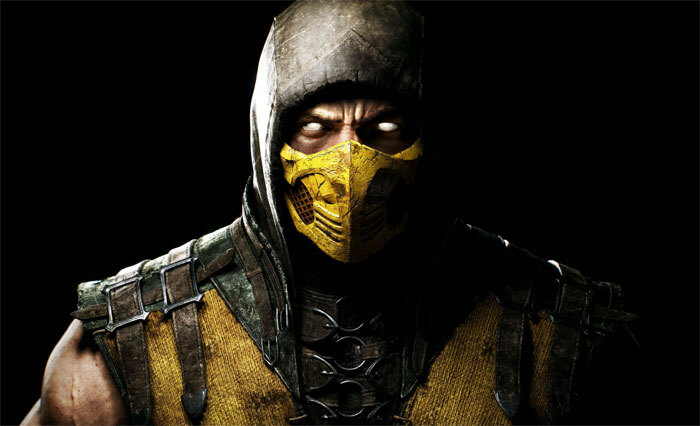 Apart from Sub-Zero and Scorpion, the combatters will meet Raiden, and also Kano who will become the main villain. Among the new ones, D’Vorah, the ruler of insects, is worth mentioning, as well as the couple – the dwarf Ferra and the giant Torr, and Cassie Cage whose parents are Johnny Cage and Sonya Blade. Every fighter will have several combat styles with unique set of moves which impact the entire battle tactics and process. The name Mortal Kombat is purposely misspelled. By the 10th anniversary of the game, a film is going to be released. It will bear the same title and will be a revision of the 1995 iconic film.